Can a Vanity Number Really Help Your Business? Everyday, consumers get bombarded by literally thousands of advertising messages in many different channels, from television and radio, to email and social media. This has made it difficult for companies to create a marketing message that stands out and cuts through the noise. In order to turn prospects into paying customers, businesses not only have to give people a compelling offer, they must also offer a quick, easy, and memorable way for consumers to connect to them to convert inquiries into sales. And this is where vanity numbers play a vital role. A vanity number is a local or toll-free phone number that uses a memorable or catchy sequence of numbers (that spells a word or acronym related to a brand and its products or services) for marketing or advertising purposes.Think: 1-800-FLOWERS, 1-800-GOT-JUNK, or 1-800-MATTRESS. What are the benefits of a vanity number? Easy to remember - Many consumers today prefer to pick up the phone and contact a business to inquire or purchase a product and service. And having a business phone number that’s easy to remember increases the chances of customers reaching out to your business. In fact, according to a study, 72% of participants could easily recall a vanity number played via a 30-second simulated radio ad, compared to a meager 5% of participants who correctly recalled a number made up of random digits. Boosts a business’ credibility - Startups and small businesses that need a quick credibility boost can greatly benefit from having a vanity number. This is because consumers typically associate vanity numbers with established and trustworthy businesses. Promotes your brand - A catchy and prominent vanity number that’s published or showcased on the right medium (whether on your website, TV, radio, or print ads) can increase awareness about your brand. These days, securing a vanity number for your business has become much easier and more affordable. Thanks to the internet and the popularity of Voice over Internet Protocol (VoIP) technology, you can set up a vanity phone number in minutes. VoIP service providers (such as RingCentral and OnSIP) offer competitively priced custom vanity phone numbers. Avoid hybrid numbers or combining a recognizable word with random digits, such as 1-800-821-PETS. It must be easy to spell. Slang words usually have different spellings so using one wouldn’t be a good idea. Make sure that you aren’t violating any trademark to avoid potential problems. Focus your choice on a number that communicates what your business is about. 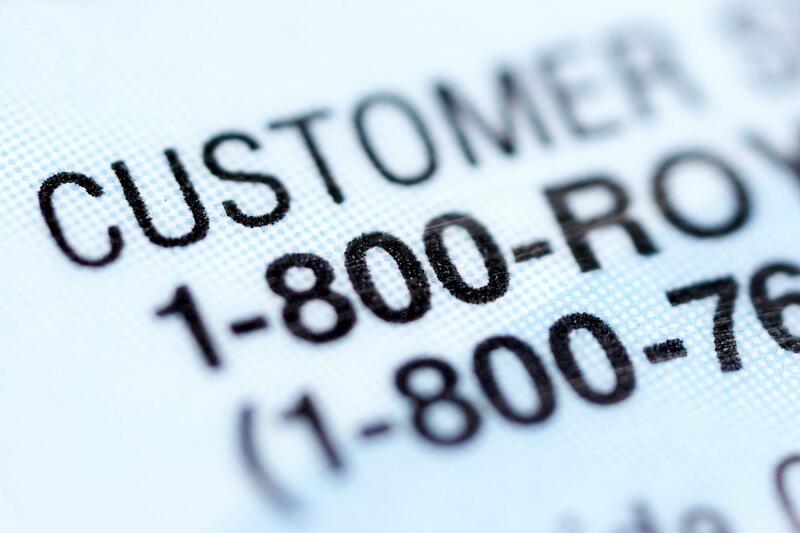 Setting up a vanity phone number is an easy and effective way of promoting your business. It makes you sound and look professional, and helps your prospects easily reach you. So if don’t have a vanity number yet, consider choosing one now!